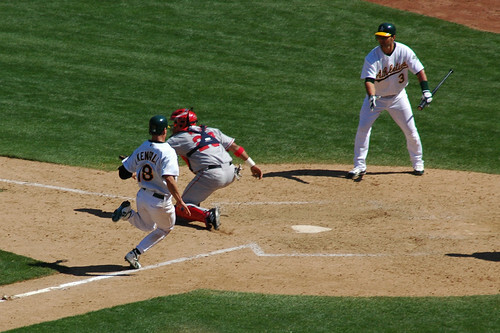 Jason Kendall scores the winning run in a wild victory today over the Angels. The A’s take the lead in the American League West with this win. This was the first day shooting with my new Nikkor 70-300mm f/4-5.6D lens. More photos on Flickr. Another shot from the Lost Coast trip. 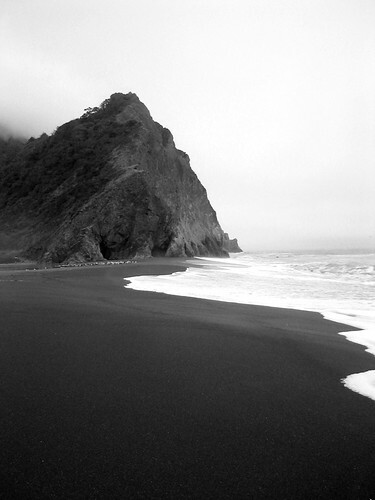 Last week I went on a fantastic 4-day backpacking trip to the “Lost Coast”, about 250 miles north of San Francisco. More Lost Coast photos on Flickr or here.